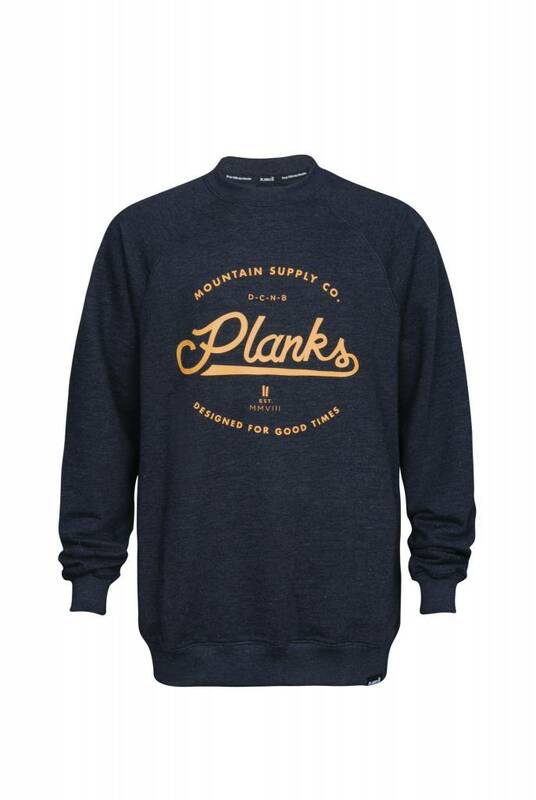 The Planks Men's Mountain Supply Co. 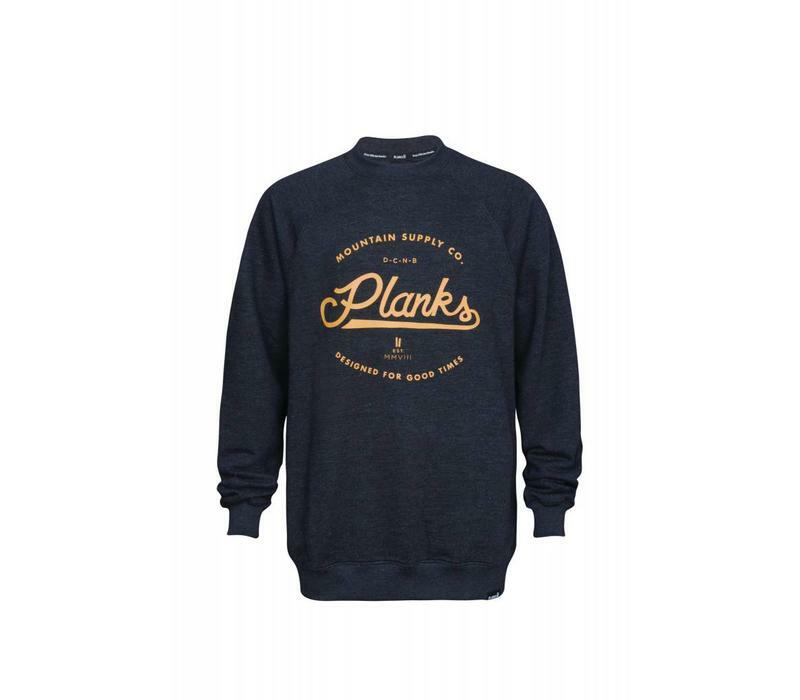 Crew gets a revamp this Season in a new charcoal colourway. 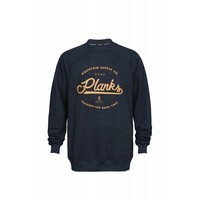 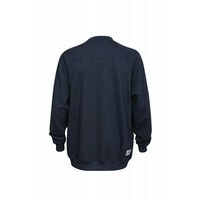 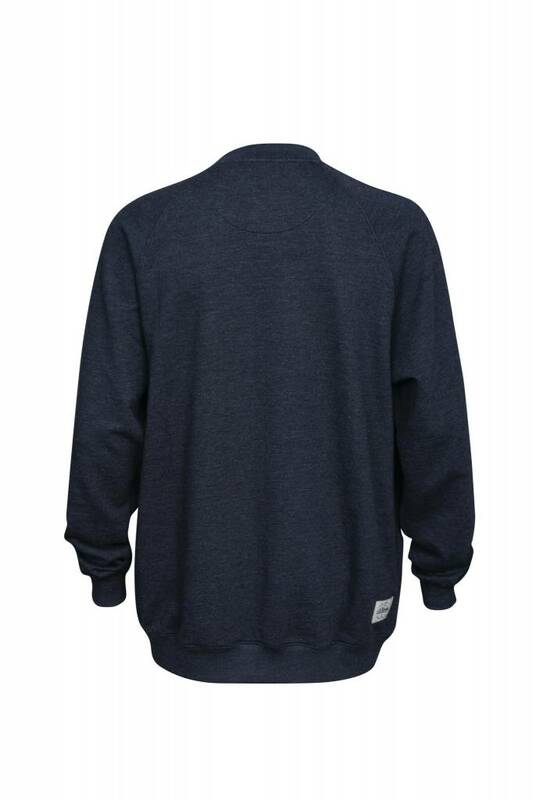 Chill out in PLanks Men's Mountain supply crew in Charcoal. 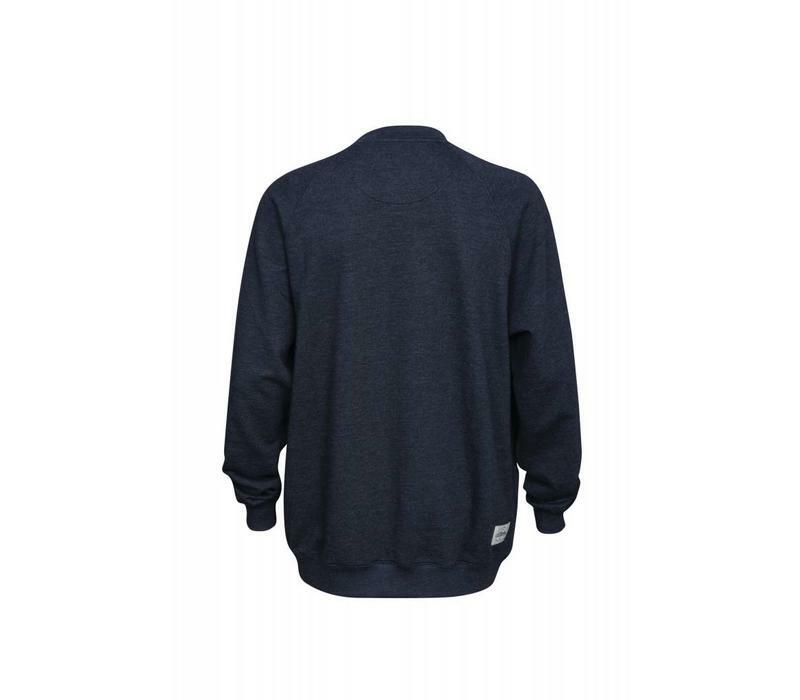 Made with Planks lightweight French Terry fabric and with a large front Mountain Supply Co print on the front is a long lasting crew and great for all occasions.